Islamic Relief USA strives to alleviate suffering, hunger, illiteracy, and diseases worldwide regardless of color, race, religion, or creed, and to provide aid in a compassionate and dignified manner. Incorporated in California in 1993, Islamic Relief operates a wide variety of projects, including education and training, water and sanitation, income generation, orphan support, health and nutrition, and emergency relief. Islamic Relief also sponsors many domestic projects, including homeless feedings, financial assistance, healthcare in underserved areas, the annual Day of Dignity program, providing food, medical care, hygiene kits, clothes, blankets, and more to homeless and underserved communities across the United States. Islamic Relief's largest domestic project was the response to Hurricane Katrina. All data for Financial Performance Metrics calculations was provided by Islamic Relief USA on recent 990s filed with the IRS. 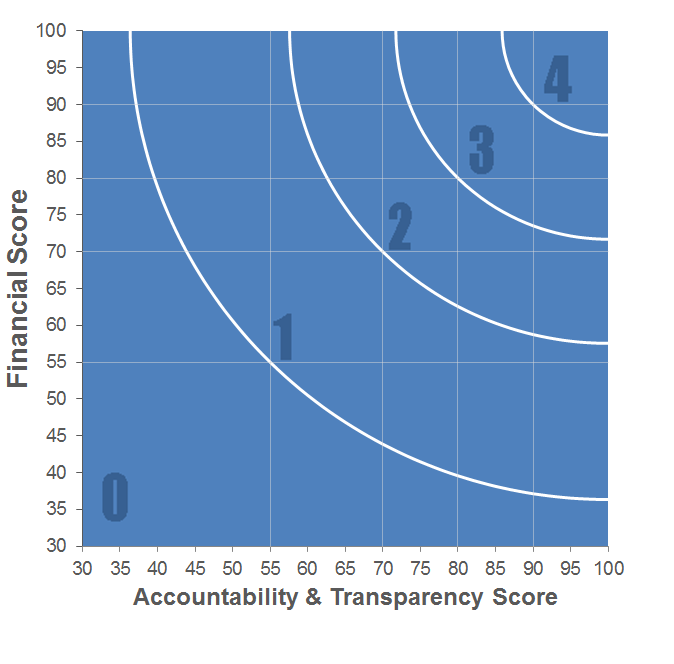 Islamic Relief USA has received 4 consecutive 4-star ratings from Charity Navigator.